A delicate fragrance of honeysuckle blooms in their summer splendour. Add a luxurious aroma to any room with our multi purpose, highly fragranced tealights. These will fit into any Wax Lyrical tealight holder. A delicate fragrance of honeysuckle blooms in their summer splendour. Add a luxurious aroma to any room with our multi purpose, highly fragranced tealights. These will fit into any Wax Lyrical tealight holder. 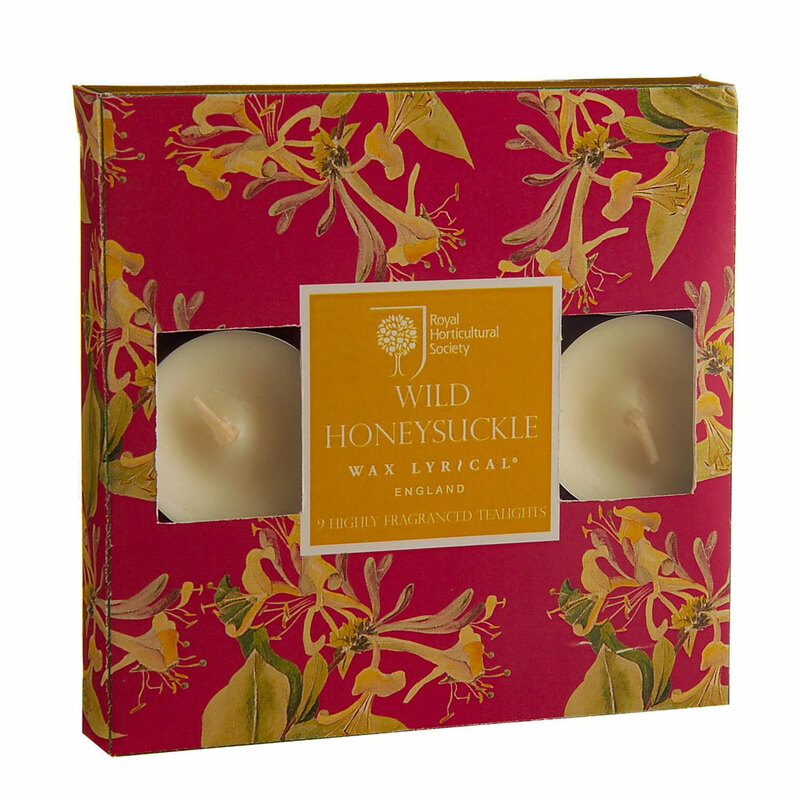 https://www.bents.co.uk/wax-lyrical-tealights-wild-honeysuckle-cansce0579 579 Wax Lyrical Tealights - Wild Honeysuckle https://www.bents.co.uk/media/catalog/product/c/a/cansce0579.jpg 5.99 5.99 GBP OutOfStock /Homeware/Fragrance/Wax Lyrical/Tea Lights A delicate fragrance of honeysuckle blooms in their summer splendour.